You have through September to catch it in North America. 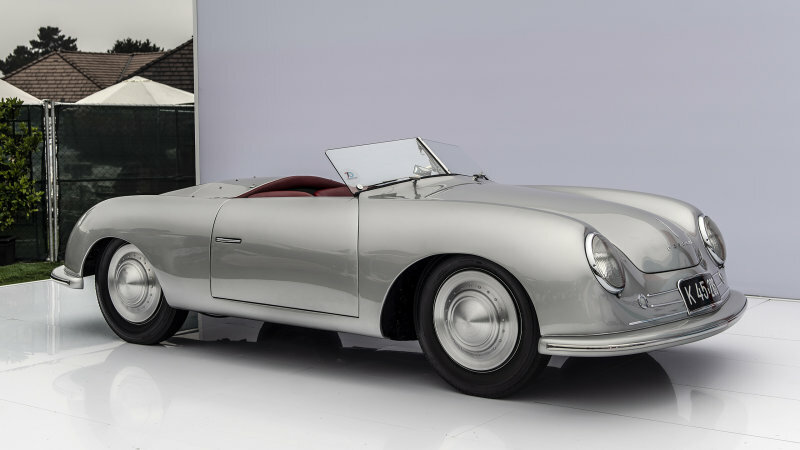 Porsche 356 prototype ‘No. 1’ is touring the world; here’s where it’s going next originally appeared on Autoblog on Wed, 29 Aug 2018 16:45:00 EDT. Please see our terms for use of feeds.